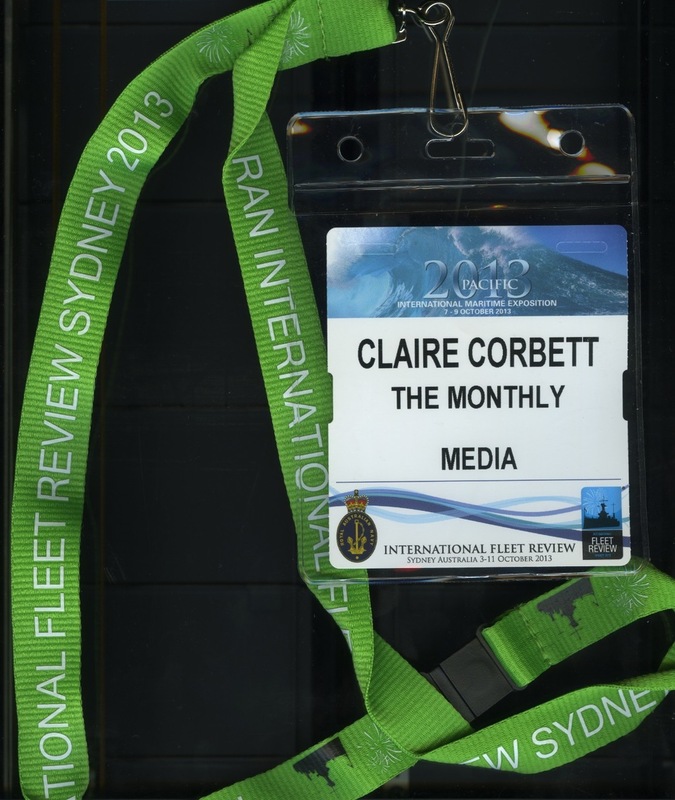 My media accreditation for these events came through today. It’s going to be a lot of work but should be fascinating. And now to read the Defence White Paper 2013.